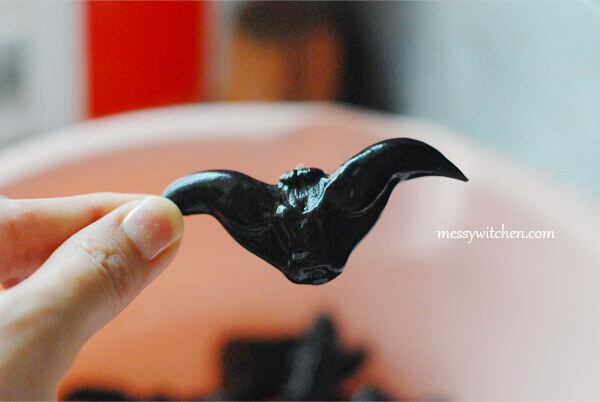 Water caltrop, watser chestnut or Singhara is very nutritional and beneficial for health. Singhara or water caltrop is a fruit. Its flour is used to prepare many dishes. It is cooked like veggies. It can also be eaten raw and boiled. Singhara is used in diarreahoea, dysentery, swelling and bronchitis. Excessive eating of water caltrop gains weight. Singhara is rich in proteins, carbohydrates, vitamin B, C, Iron, Calcium, magnesium, phosphorus, and iodine but contains no fat. It is natural anti oxidant. It prevents wrinkles, protects from UV rays and helps to boost energy. Good for overall health: It is rich in protein, carbohydrates and minerals. Ayurveda says it contains 22 % more mineral than buffalo milk. 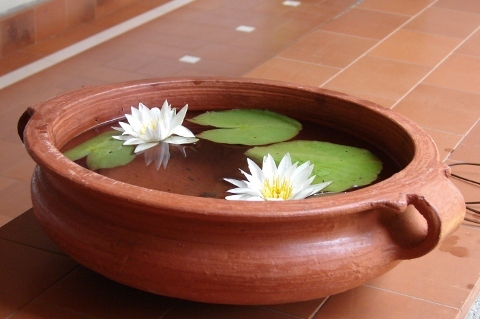 Ayurveda use it to cure various diseases like, gout, ulcer and heart diseases. It helps to prevents diabetes. Be careful l when handling water caltrops, the ‘horns’ are very sharp! 1. Rinse water caltrops to clean them. Placewatercaltrops in a saucepan and fill water until it covers them. 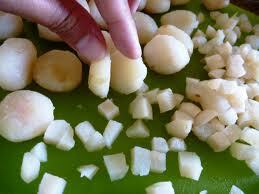 Once cooked, drain thewaterand transfer water caltrops to a plate. Use a pair of scissors to crack opens the shell and digs the meat out with a knife. 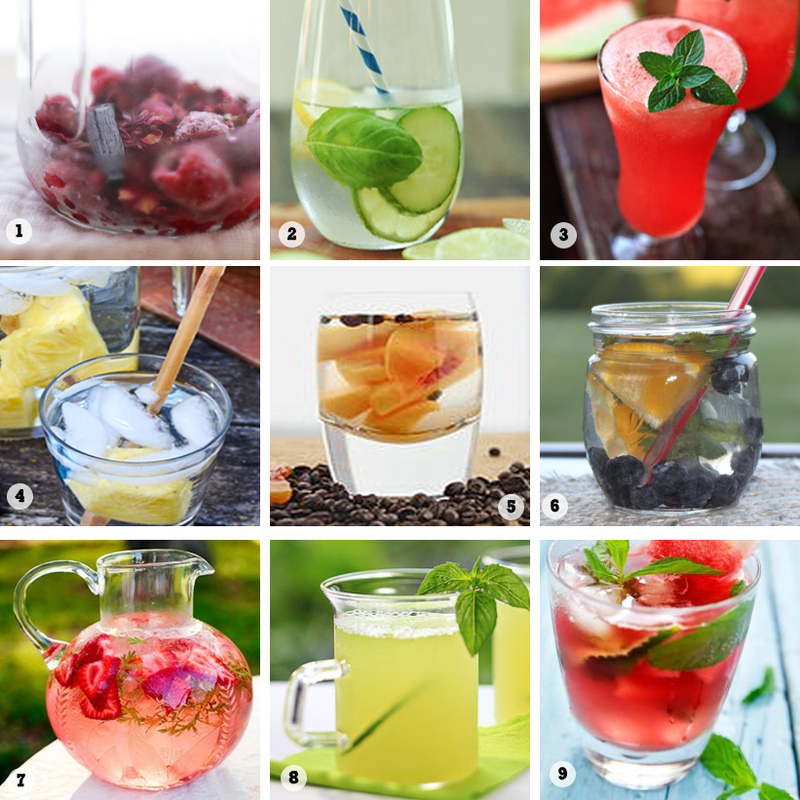 Infused water involves steeping veggies, fruits herbs with water until the flavor s fused together. Infused water is a perfect substitute for sugary beverages such as fruit juices,soda, pre-made ice soda,and energy drinks. Fill a glass bottle or pitcher with water and put some fruits veggies and herbs in it. leave it for 2 to 8 hours depending on how strong flavor you like. 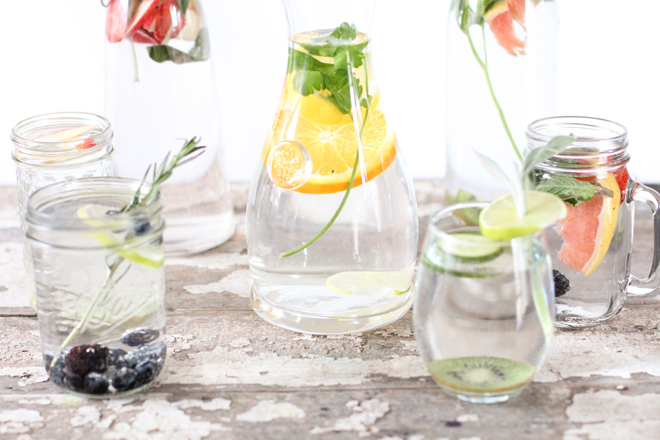 Infused water is good for a healthy fresh look! Let’s close with a word of warning. These suggestions should not replace insulin or any other diabetic drugs prescribed by your doctor. As a person with diabetes, you need a team of health-care professionals and an overall treatment plan. Type is will need to take medication for the rest of their lives (or until the arrival of a cure). Many type 2s will need medication as well. While there are many practical, simple ways to keep your blood sugar down (or keep it from going higher), never turn your back on solid, scientifically proven treatments. You deserve the best care possible. Flaxseed is the new wonder food. Recent studies have suggested that flaxseed may have a protective effect against breast cancer, prostate cancer, diabetes, heart disease and colon cancer. At least two of the components in flaxseed seem to contribute, says Kelley C. Fitzpatrick, director of health and nutrition with the Flax Council of Canada. 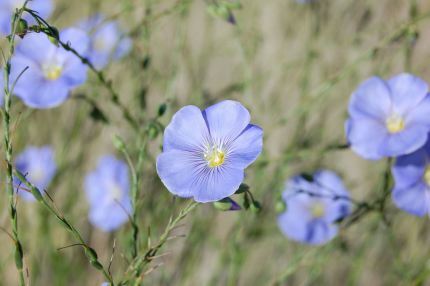 Flax seed plays three primary roles in nutrition. First, the seed, powdered or ground is rich in dietary fiber, both soluble and insoluble, making it a useful digestive aid. 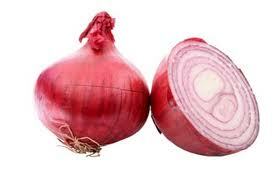 Second, it is one of the best sources of, a nutrient with antioxidant properties. Third, the seed contains a high concentration of omega-3 fatty acids. These fats are termed “essential” because they are necessary for survival yet cannot be produced by the body. Care needs to be taken with storage, as flaxseeds are an unsaturated fat. Unless they’re stored in a sealed container in a cool place, they can go rotten quickly. Flaxseeds, whether ground or whole, have very high fiber content, so if you’re introducing them into your diet, it’s best to start slowly and increase the levels gradually to avoid cramping, bloating or an excessive laxative effect. People with irritable bowel syndrome should speak to their doctor before consuming flaxseeds due to their high fiber levels. 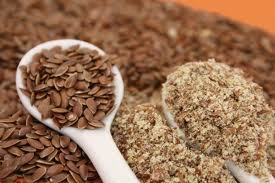 Those with a seizure disorder should avoid flaxseed supplements as omega-3 supplements may induce seizures. Blood-thinning medications, blood sugar-lowering medications, topical steroids, cholesterol-lowering medications and anti-inflammatory can all be affected by flaxseeds, so speak to your doctor before taking supplements or increasing dietary levels of flaxseeds. The seeds can be sprinkled on fruit, veggies, cereal, salads and yogurt and also in baking or to bulk out meat dishes. This way one increases omega-3 levels and fiber intake at the same time. Ground seeds are easily digested. Flaxseed oil shouldn’t be used for cooking since it is not stable at high temperatures. The key is that they all contain essential fatty acids. Flax seeds are rich in omega-3 fatty acids, which are important for overall brain health as well as for preventing memory loss and depression. Including flax seeds in your diet can lower cholesterol and triglyceride levels as much as 25 to 65 percent, especially in women. Eating flax seeds daily stabilizes blood sugar and can reduce the effects of diabetes. 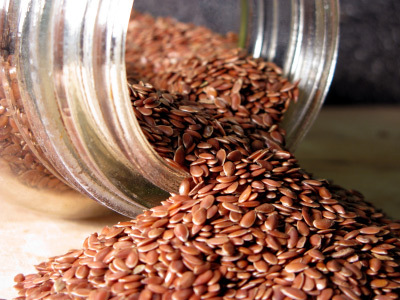 A 3 tablespoon serving of flax seeds is as rich in omega-3, -6 and -9 fatty acids as one pound of fish. Flax seeds are rich in fiber: 3 tablespoons contains one half the daily requirement. Flax seeds are rich in soluble fiber that carries toxins out of the body. Flax seeds are rich in lignans—800 times more than any food on earth—which may help fight prostate cancer, ovarian cancer, breast cancer, osteoporosis and cardiovascular disease. Lignans also decrease the severity of hot flashes and decrease inflammation related to diseases like arthritis and lupus. Flax seeds are rich and filling, with their high-fiber content and omega-3 fatty acids, and create a full, satisfied feeling. Gourd (Loki) is a vegetable. Some are long in shape and some are round. 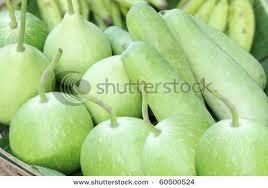 It looks light green outside and white inside, It is bigger than cucumber but with softer skin and texture. It is quite watery. They grow on liana and shrubs. Gourds contain mineral salts, vitamins. They are easily digested. Sick people are advised to eat gourds. 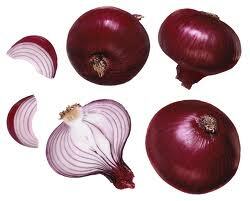 It removes constipation and thus makes the function of intestines normal. Our respectable prophet Hazrat Muhammad sallallaho alaihewassalam loved to eat gourd. It purifies blood, maintains cholesterol and sugar level. 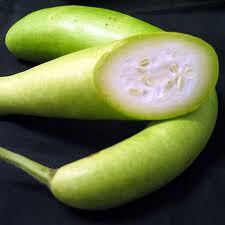 Juice of gourds if taken early morning helps improve eye sight. It balances the immunity system because it helps all organs to work normally. It is more advantageous to eat in summer as it has soothing effect. 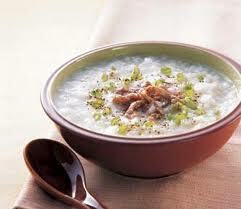 Kheer:, grated Loki cooked with milk and sugar and sprinkled with chopped dry fruit makes it more tasty n beneficial. Take one Loki and remove skin and cut into pieces. Add 1 glass of water. Add one tomato and salt, black pepper caraway seeds 1/4 of spoon. Cook in pressure cooker for 10 minutes. Mash it and strain. Add little bit of cream or butter before serving. Enjoy! The easiest way to make Loki Juice is to grate with home grater. Then put the grated Loki on tea strainer then squeeze it with big spoon or table spoon by putting pressure. Or instead of spoon squeeze it with clean hands. Collect the liquid in glass. You can also add grounded black pepper or black salt to suit your taste. You can add honey or lemon to improve its taste. Don’t add sugar. Loki Juice is best unknown medicine to the world. But now is getting more popular worldwide. According to Ayurveda it is very good for health. 1. It is 96% water. 2. Excellent source of green nutrition. 3. Can easily be digested. 5. 100 Gram of Loki contains only 12 calories. 8. It helps remove excessive fat from body. 9. Very good for liver. 11. 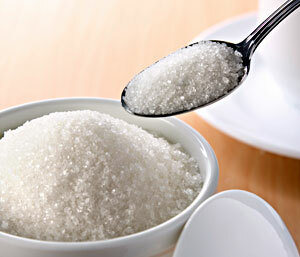 It is good for controlling diabetes, High Blood Pressure all diseases. Use only good Loki, which is NOT bitter or has bad taste, Loki can be dangerous if it is bitter or has bad taste. Tips: Don’t eat raw Loki it can cause problems in your stomach. It should be fresh small in size because Big Size Loki may have harmful chemicals to grow it big, so go for smaller ones. Just taste little bit before cooking. If it’s bitter don’t use it. Stay young healthy and active by eating, Loki the God’s one of the most useful vegetables!